MEASUREMENTS: 15" x 15-1/2" (38 x 39 cm) when open. 4-1/2" x 4-1/2" (11 x 11 cm) when folded. 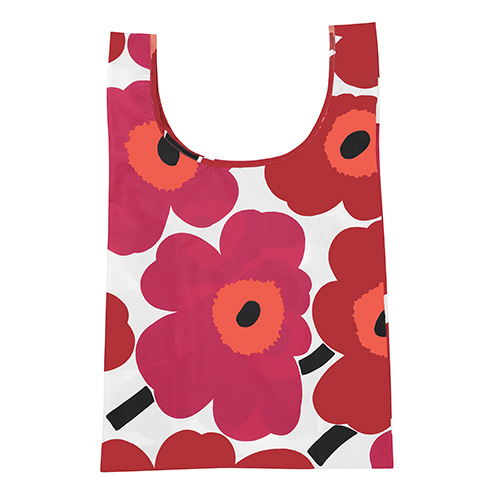 More about Marimekko Pieni Unikko Red Smartbag Feel stylish and sensible with the Marimekko Pieni Unikko Red/White Smartbag. Starting off as a cute and convenient square weighing less than a quarter pound, it unfolds into a generous sized tote. This makes it easy to store it in your purse until you need it, and will prevent bringing home a plethora of plastic bags when you use this out shopping. 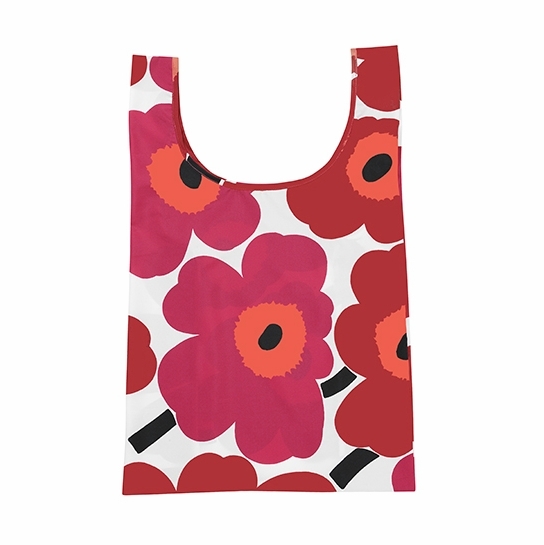 Adorned with Maija Isola's iconic Unikko poppies, it will also express your love for Finnish design. 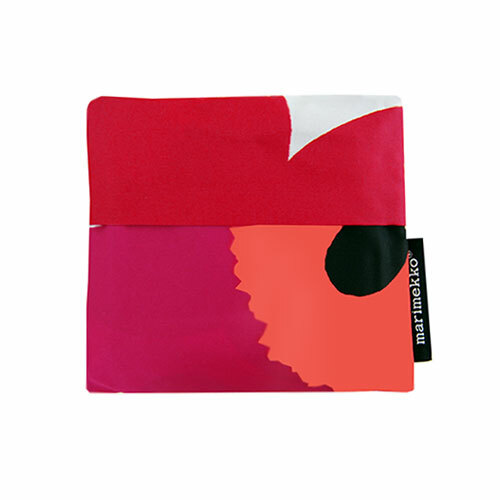 Fashionable, functional and eco-friendly, the Marimekko Pieni Unikko Red/White Smartbag will be your little handy helper and makes a great stocking stuffer. Great, unique bag for shopping and carrying things around especially now that plastic bags arenâ€™t available in stores in the city! 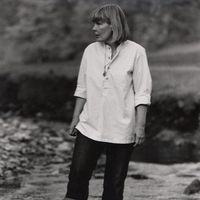 I travel a lot. I needed a good foldable tote. 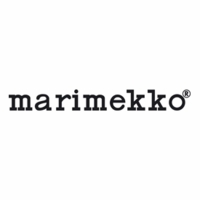 Marimekko has beautiful and unique design. Bright colors ensure you will easily see it an not forget it (back seat of the car, behind the seat or the trunk).